KAZAN, Russia -- South Korean defender/midfielder Jang Hyun-soo knew he'd hit rock bottom, but he still tried to look on the bright side. The only way for him to go, after all, was up. 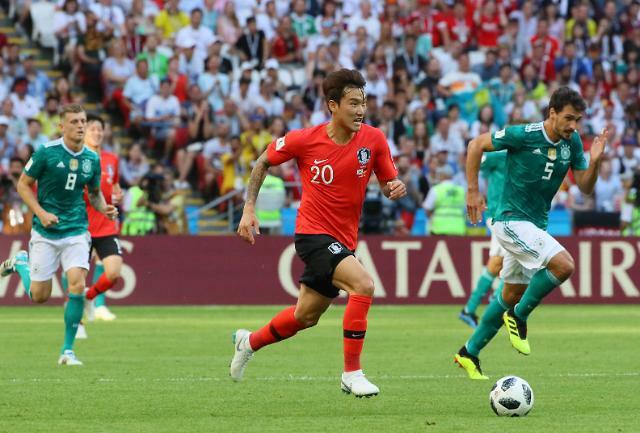 After dismal performances against Sweden and Mexico at the FIFA World Cup in Russia, Jang turned in a solid game as South Korea shocked Germany 2-0 on Wednesday. Though South Korea still missed out on the knockout play, the victory provided a feel-good finish to what had been an extremely stressful competition for Jang and his teammates. In the opener against Sweden on June 18, Jang sent an errant pass to fullback Park Joo-ho, who landed awkwardly on his right leg after trying in vain to keep the ball in play and suffered a tournament-ending hamstring injury. South Korea lost 1-0. In the next match versus Mexico, Jang committed a handball violation in the box that led to a penalty, which Mexico converted en route to a 2-1 win. Jang quickly became the lightning rod for criticism among angry South Koreans, who took to cyberspace to launch vicious attacks on the player. Following the loss to Mexico, Jang was ushered out of the field without walking through the mixed zone and taking media's questions. After playing as a defensive midfielder, the versatile 26-year-old finally spoke up about his past week or so. "I must admit I've gone through some tough times recently," Jang said. "But I kept telling myself I couldn't fall any lower and I could only go up from here." Jang said he had no one else to blame but himself for his defensive mishaps in the first two matches and added, "I'd like to use this World Cup as a stepping stone to grow further as a player." 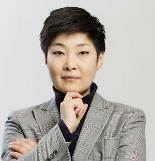 As for the win over Germany, Jang said, "I personally played this match without regrets. I was appreciative of how much everyone was sacrificing."